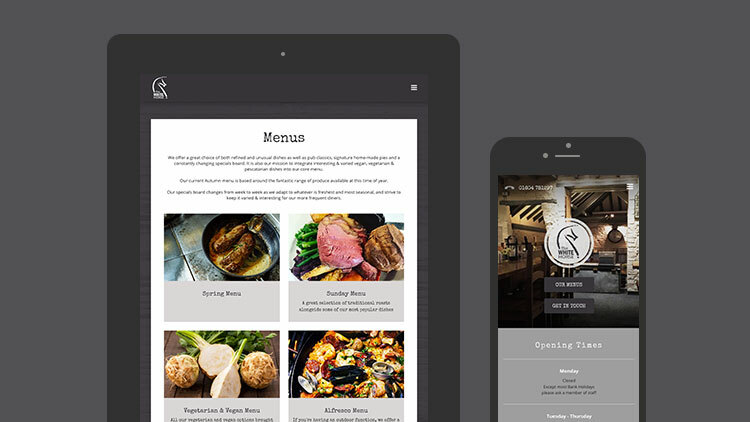 Toggle Create - The Proper Pub Co. 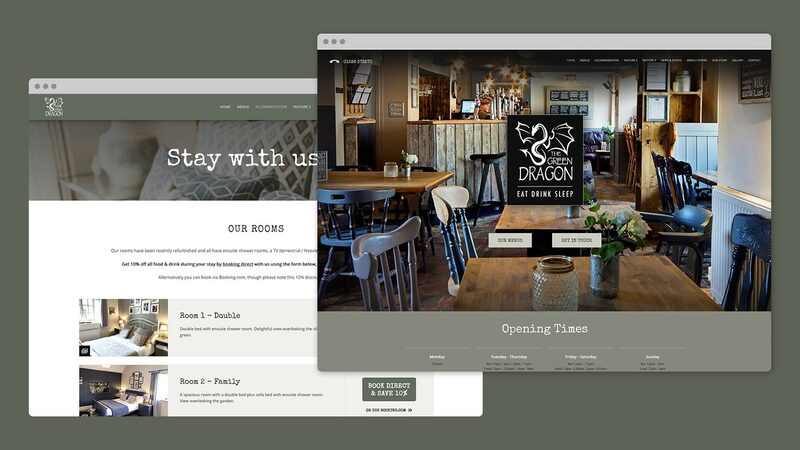 Situated in Northamptonshire, The Proper Pub Co have stamped their mark with great success on 4 unique pubs; The White Horse, The Green Dragon, The Butchers Arms and The Wheatsheaf. Each of the venues offers a welcoming and relaxed atmosphere within a modern rustic decor. Each one is individual to their location and full of charm, with many quirks lovingly inspired by The Proper Pub Co’s owner Emma McCabe. 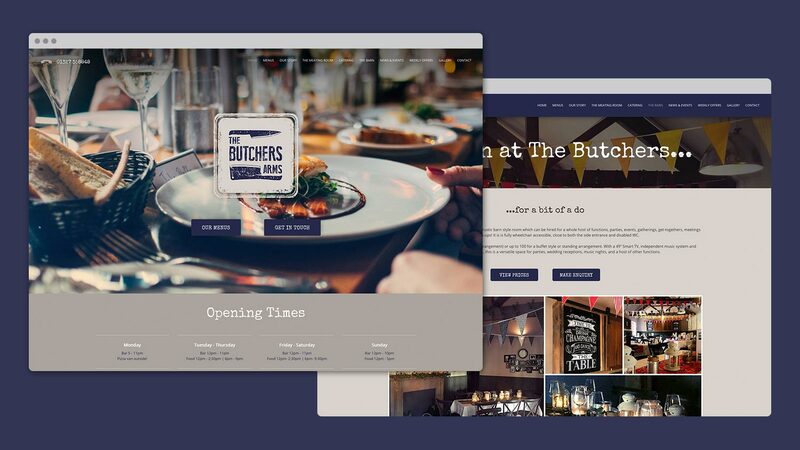 Recognising though that over 70% of consumers go online in advance to research a pub they are thinking of visiting, the group’s Marketing Manager Emma Miller was keen to understand just how they could raise their game in this area. 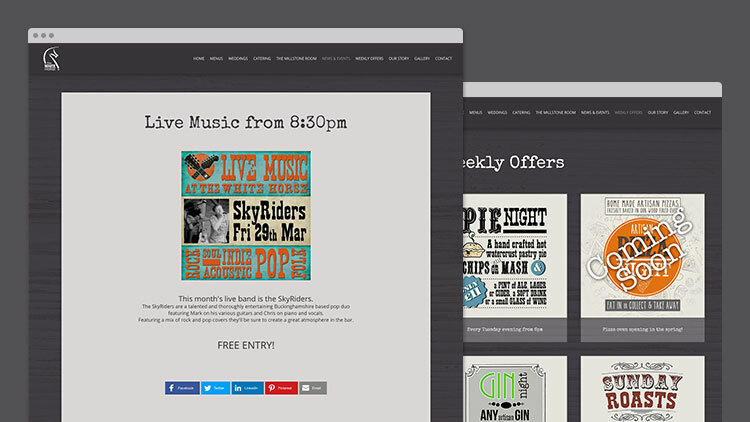 Given the task at hand, we sat down with them to discuss how a consistently branded set of websites across the group, with powerful promotional tools could help to raise awareness of their venues, and increase footfall as a result. Standing in their way were the everyday tasks that sap both valuable time and resource. With 4 venues to juggle, Emma McCabe could testify that a huge amount of energy was needed in coordinating menus, event nights, staffing rosters… and everything else besides! Added to the worries, were factors beyond their control in our ‘always on’ world. Increasingly more decisions to book a table are done based on first impressions online. Customers demand the ability to see what’s on the menu at a glance on the latest smartphone, and to be kept up-to-date on all special events. Faced with this, The Proper Pub Co’s owners, together with their experienced team, battled their own demons. Things were going ‘okay’ - and each venue already had a website, albeit dated. So the first concern on their lips was a natural one to ask; would a modernisation of their online presence really have a huge impact? Besides this, there was a certain fear factor over the migration process - they simply couldn’t risk hampering the day-to-day running of their precious pubs. Furthermore, there were concerns over whether they’d see any results amidst the uncertainty of the wider economy. Thankfully though, they needn’t have feared as these were all easily overcome. 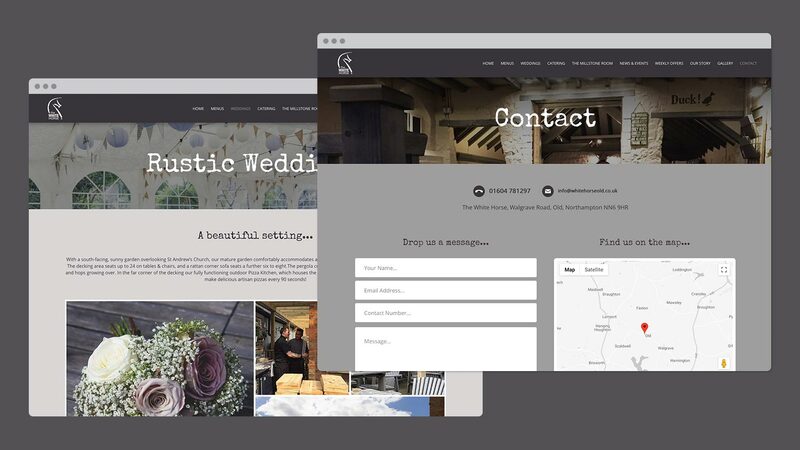 Our vast experience in producing a consistent set of websites for a group meant we were able to guide them through, listen to their needs and make sure we delivered. As Emma Miller the group’s Marketing Manager will testify, the transition was straight-forward, having received a great deal of help refining content along the way. As for a potential drain on resource - this proved to be completely unfounded. Despite working closely with The Proper Pub Co team, and liaising with key contacts across the venues, we let them all get on with their busy schedule, whilst they let us work our magic on the designs and handling all the nitty-gritty technical stuff that goes with the territory. 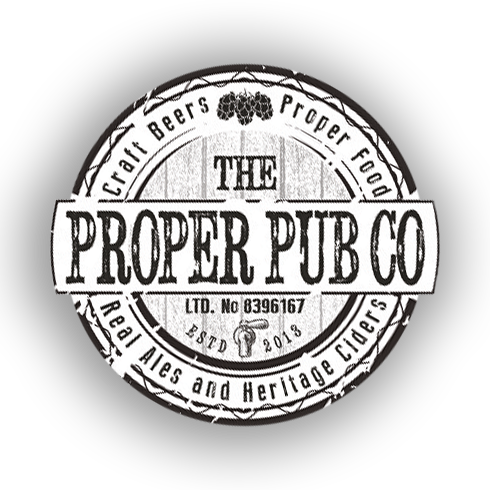 Emma Miller, Marketing Manager - The Proper Pub Co. In respect of what it’s done for the business, this can be best measured through the definite increase in participation and awareness. Special event nights have been packed, thanks to the Latest Events sections informing customers of what’s going on within each of the pubs. Equipped with our platform, they are now better placed to record and track enquiries, and the resultant monthly bookings are comfortably offsetting the low level of investment. 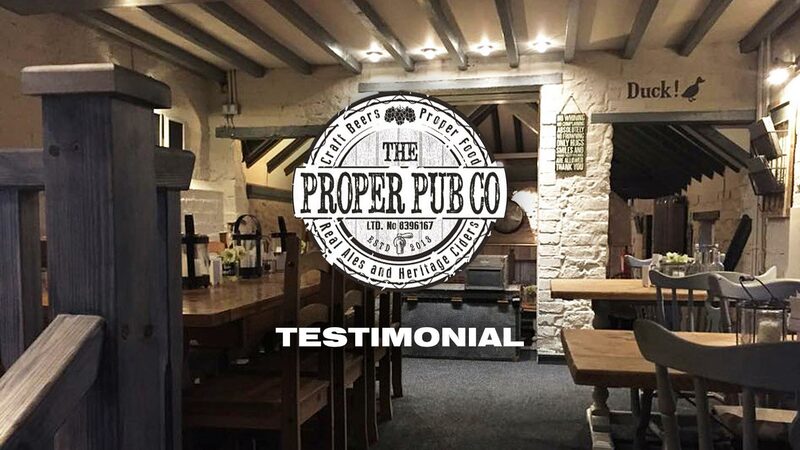 The Proper Pub Co have been delighted with the ongoing support they’ve received, as well as help with their growing needs in certain areas; online vouchers and further social integrations being just two. We look forward to supporting the group with their great plans for expansion, knowing we have the foundations in place to comfortably accommodate this and help them to thrive for years to come. If you want to help secure the future success of your establishment through a first-class online presence, then it all starts with a chat. Visit: www.timewithtoggle.com to schedule an online demonstration, or give us a call on 0333 444 1008.